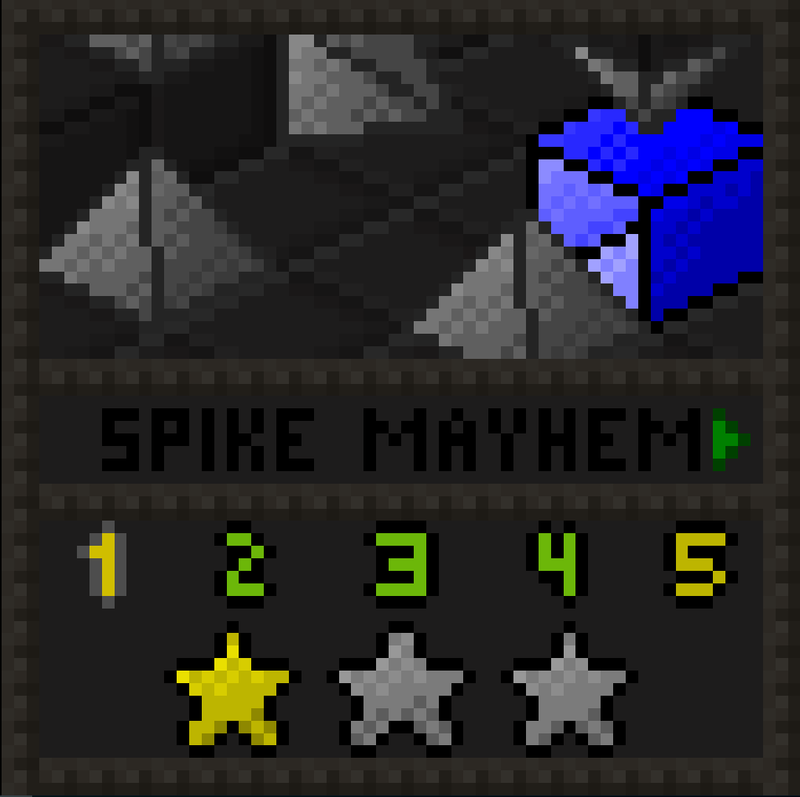 Awesome puzzle mechanic butI would say a couple tweaks are needed on the difficulty curve (might just be me tho :P). I love how the cube gets back in place when you die, really cool! Thank you! This is my first time actually releasing a game, so I did not know how theese things work, but it has been an excellent learning experience and in my next project, I will look more into exporting files. 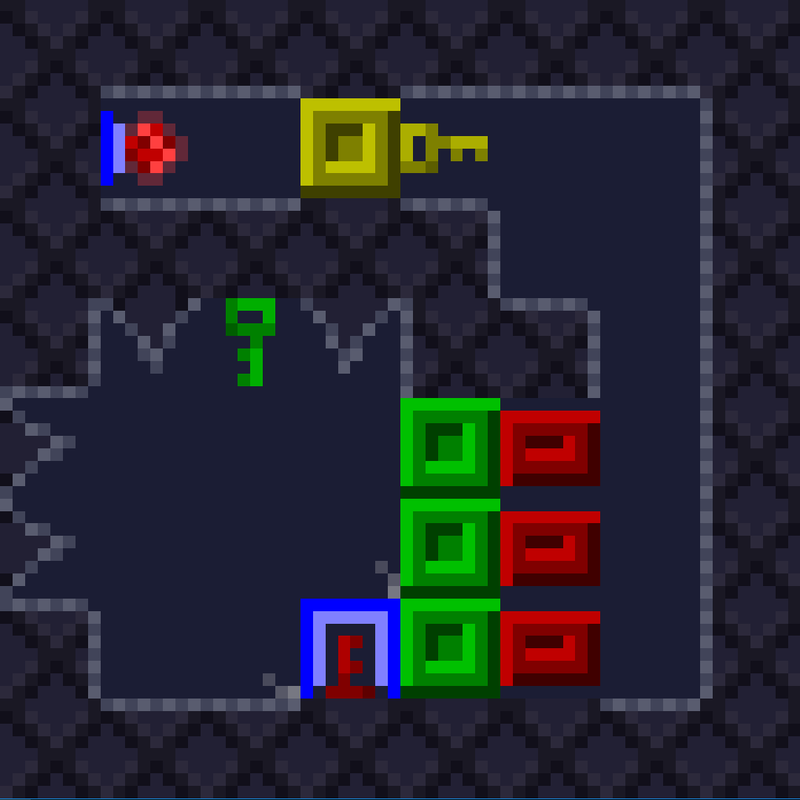 A very nicely designed puzzle game, it took me quite a bit of thinking to bite through the last levels. That gravity mechanic really adds an interesting layer to it. A great entry to the competiton. Nice puzzle game. It uses some interesting mechanics which lead to some very tricky puzzles - I couldn't manage to beat all of them. The visuals and audio aren't spectacular, but they do the job pretty well. Great job on the game! I just beat it, though I didn't do the invisible mode or fewest number of moves. I love pretty much everything about this game, though I strongly recommend adding an undo button. It really helps to take the frustration out of difficult puzzle games and I think it would be especially beneficial on the last two levels. I would also recommend adding the arrow keys as an option for movement, as some people prefer it or have AZERTY keyboards that make WASD movement very inconvenient. Lastly, to help with accessibility, it would be preferable to export the game as a single executable rather than an installer.